Colors Super will be back soon with the second season of their famous reality singing show Kannada Kogile. The first season of the show was a big success judged by stars like Sadhu Kokila, Archana Udupa, and Chandan Shetty. If you think that you have the singing potential which is worth showing before the whole world, you are more than welcome to register for the show. The dates are not yet announced but we will update them soon. The registrations for the 2nd season started on the 5th of January and are still going on. You have to visit the Voot website or you can register via the Voot app. You can also click on the link to go to the registration page directly. https://www.voot.com/pages/colors-kannada-kogile-season-2/registration.html. Fill up the application form with all correct information and check twice for any error as any fault may reject the application. After entering the details, upload your audition video at the upload video section. The duration of the audition video must not be more than 3 minutes. The size of the video must be under 50 MB too. You can upload the video in only mpeg, mpg, mp4, avi, and mov file formats. After uploading the video, check the button ‘I agree to Terms and Conditions’. Then click on ‘Submit Your Details’ button. If the uploaded video is intriguing enough, the officials will ask you to come for the auditions and if all goes well, you will be singing at Kannada Kogile Season 2. 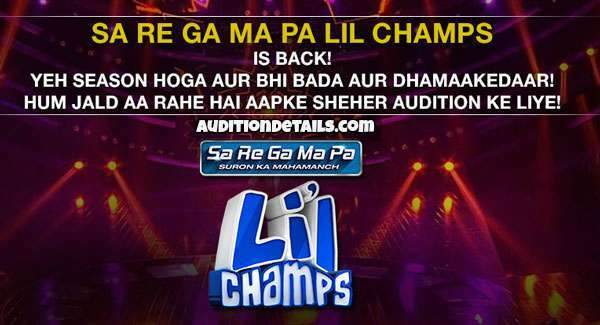 The cities where are auditions will occur are Gulbarga, Belgaum, Hubli, Shimoga, Mangalore, Mysore, and Bangalore. 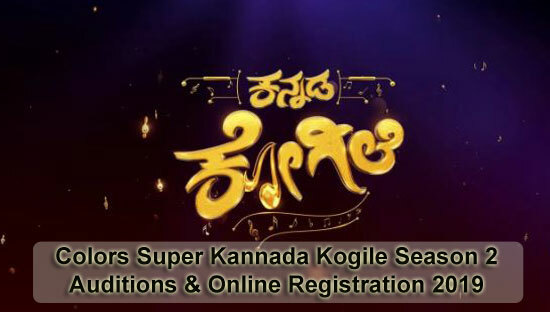 Stay tuned with us to get more information on your favorite show Colors Super Kannada Kogile Season 2 auditions details.